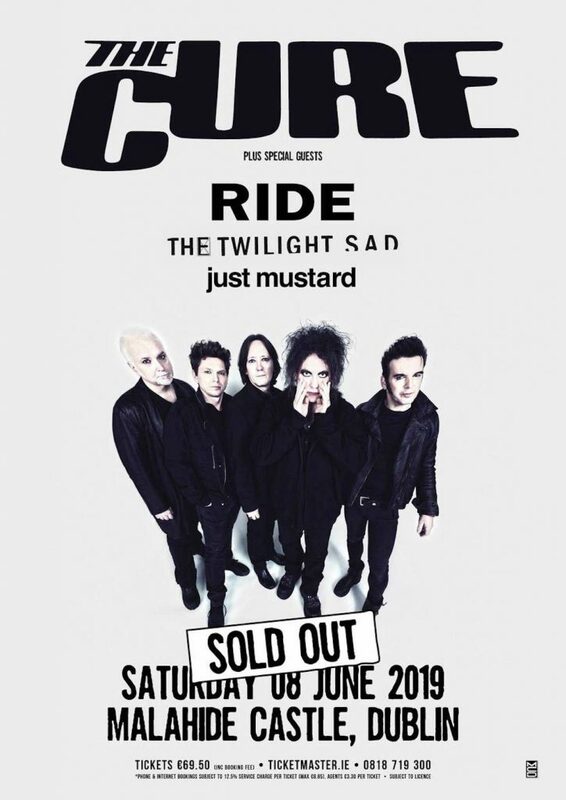 Ride have announced they will be supporting The Cure in June. The band will be playing at Malahide Castle in Dublin alongside the excellent The Twilight Sad. All three bands played together at BST in Hyde Park last summer. Sadly, the gig was already sold out before the support bands were announced. Hopefully there’ll be more dates announced soon.